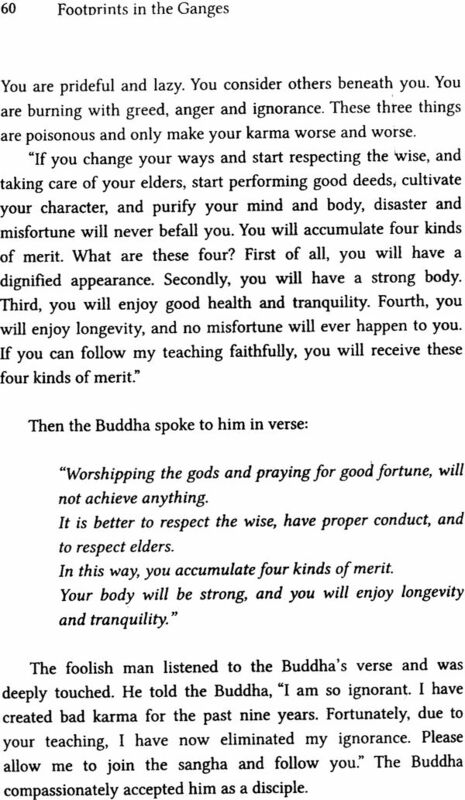 The Buddha was a great religious leader who lived a truly extraordinary life. For forty – nine years he travelled throughout India teaching the truth to all kinds of people from all levels of society . His life has touched countless others, and his teachings have endured for over twenty- five hundred years and reached across the globe. Footprints in the Ganges is a collection of one hundred and eight stories from the life of the Buddha that can guide and inspire us Adapted from the vast collections of Buddhist literatures, Footprints in the gangs contains the Buddha’s teaching on the importance of kindness, the inner workings of Karma, the correct approach to spiritual practice , how to alive best in a community, and many other topics. Founder of the Fo Gaung Shan (Buddha’s Light Mountain) Buddhist Order and the Buddha’s Light International Association, Venerable Master Hsing Yun has dedicated his life to teaching Humanistic Buddhism, Which seeks realize spiritual cultivation in everyday living. Master Hsing Yun is the 48th Patriarch of the Linji chan School. Born in Jiangsu Province, China in 1927, he was tonsured under Venerable Master Zhikai at the age of Twelve and became a novice monk at Qixia Vinaya College. He was fully ordained in 1941 following years of strict monastic training . when he left Jiaoshan Buddhist college at the age of twenty, he had studied for almost ten years in a monastery. Due to the civil war in china, Master Hsing Yun moved to Taiwan in 1949 where he undertook the revitalization of Chinese Mahayana Buddhism .He began fulfilling his vow to promote the Dharma by starting chanting groups , student and youth groups, and other civic-minded organizations with Leiyin Temple in Ilan as his base . Since the Founding of Fo Guang Sann monastery in Kaohsiung in 1967, more than two hundred temples have been established world wide . His Lai Temple , the Symbolic torch of the dharma spreading to the west, was built in 1988 near Los Angeles. Master Hsing Yun has been guiding Buddhism on a course of modernization by Buddhist values into education, cultural activities, charity, and religious practice. To achieve these ends, he travels all over the world, giving lectures and actively engaging in religious dialogue. The Fo Guang Shan organization also oversees sixteen Buddhist colleges and four universities , one of which is the Universities, one of which is the University of the West in Rosemead , California. 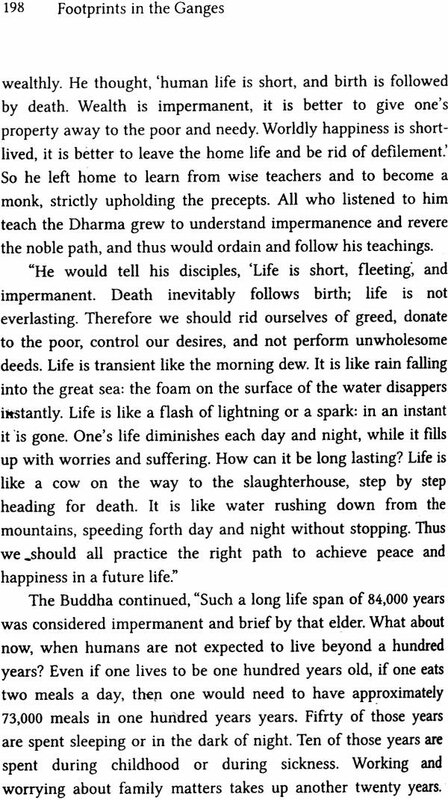 The Dharma, the teaching of the Buddha, has helped people find happiness and live better lives for over twenty-five hundred years. 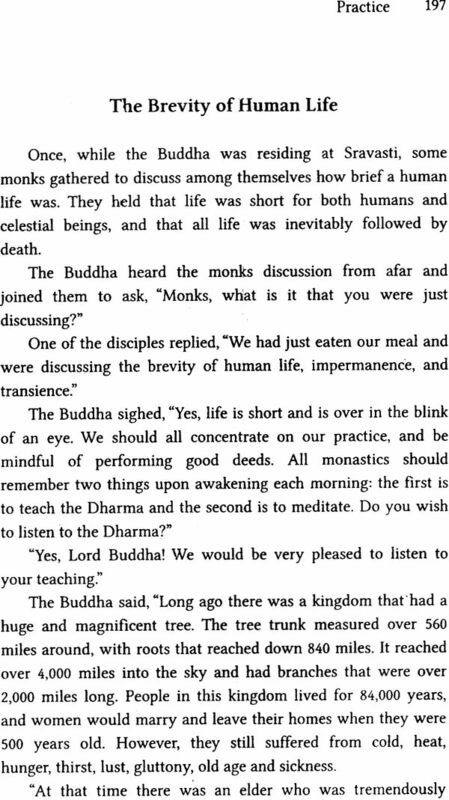 The Buddha’s teaching have been able to endure and remain relevant because they are concerned with the unchanging aspects of the human condition; the need for comfort and happiness in thus uncertain and changing world, the need to understand ourselves an find meaning in our lives, and the need to be free from the suffering and mental afflictions that constrain us. The Dharma is for all times and all places because it communicates directly to who we are. 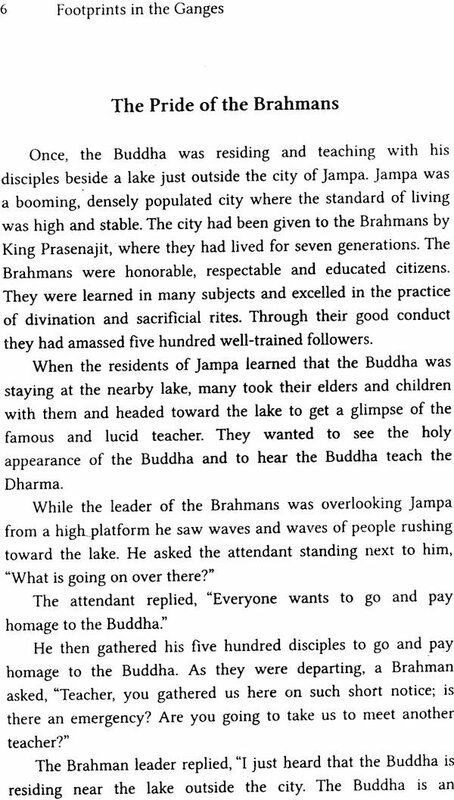 While the Dharma has come has to our modern times across centuries and Dharma has come to our modern times across centuries and touched every continent of the each we live on , it can be traced back to a single time when the Buddha first turned the wheel of the Dharma in the Deer park near the city of Benares in what is now India . 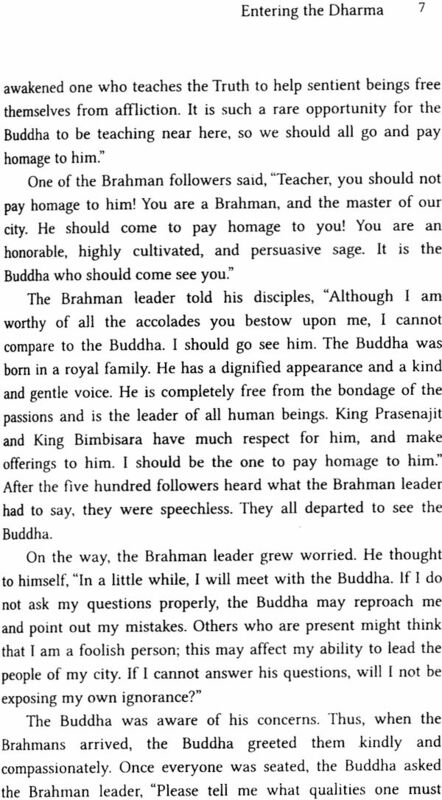 For forty-nine years the Buddha taught the Dharma throughout India to people from every walk of life, showing to all those he encountered the path too liberation . 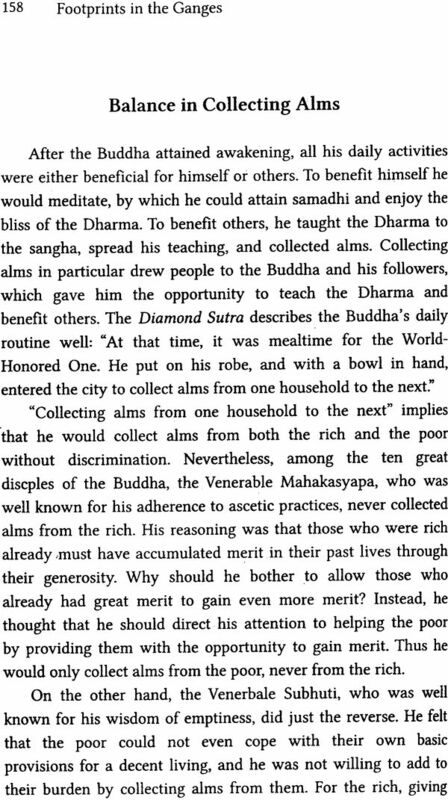 His legacy has continued to this day, as the lives that he touched have ripple outwards - with each generation sharing the Dharma anew. While the Dharma wheel continues to the turn, there is something special to be gained from looking at the moment when it first began, from knowing the life of the Buddha. 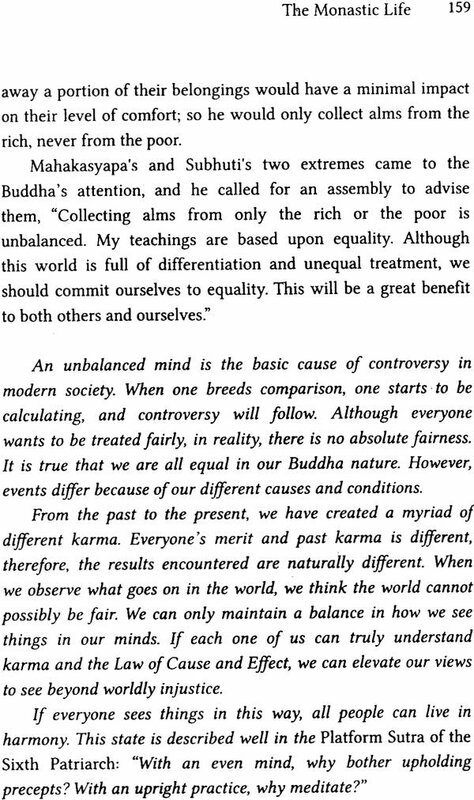 The Buddha did not just teach the Dharma to correspond to the human condition; the taught the dharma to individual people with respect to their own circumstances. 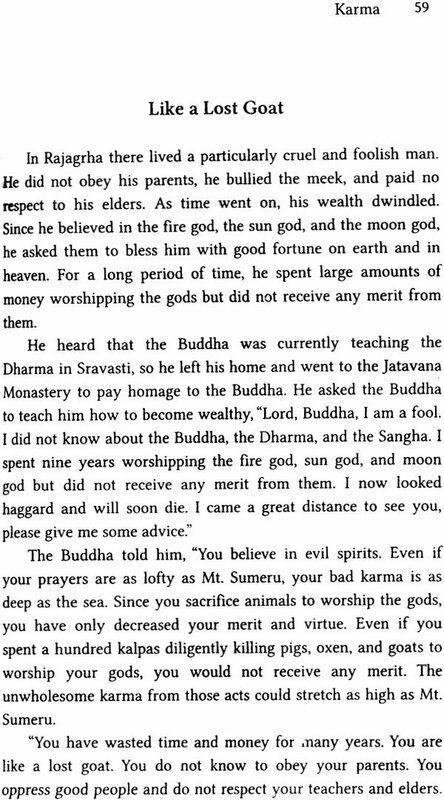 The Buddha was a perfect teacher who taught each person he encountered in such a way that they could understand. The universal nature of the Dharma is born out of these individual encounters. While the Dharma transcends time and space, it is always spoken for a specific place, and to individuals. Footprints in the Ganges is about those individuals . It is a collection of stories from the Buddha’s life; some depict the peaceful lives of the Buddha’s disciples, some are full of dharma and conflict, and some are even funny. What they all share is that they have something to teach us - something we can take away and carry with us so that we can live happier, more peaceful and more compassionate lives. 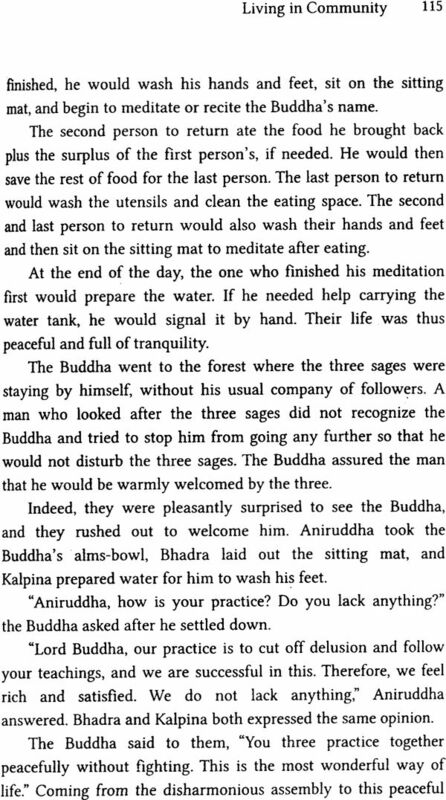 Footprints in the Ganges I a translation of a collection of stories from the Buddha ‘s life by Venerable Master Hsing Yun. These stories were adapted from the Chinese Buddhist scripture s and written in modern Chinese so that everyone could have access to the stories from the Buddhist scriptures in clear, accessible languages . the goal of the English translation of Footprints in the Ganges has been the same; to presents these classic stories in a warm and natural way. The stories have been grouped into ten sections meant to roughly correspond to the experience of a person encountering Buddhism for the first time. First we enter the Dharma and experience the moment when we see or hear about Buddhism for the first time, and want to learn how it can help us. We are moved by the Buddha’s kindness and compassion, and begin to look for answers s in the world around us. We come to understand the law of karma; that everything arises due to arises and conditions, and that every action has an effect. As our confidence grows we learn from the Buddha’s life and his example and are amazed by the miracles of both his supernatural powers and hi s teaching . we take that we have learned and enter the world, living in community with all living being and enter the world, living in community with all living beings, and learn from Buddhist monastic and other practitioners in our community. we develop a Buddhist practice, and look for opportunities in each moment to become more generous , more compassionate , and more wise . while we are on this path we may stray along the way , but each minor misstep is an opportunity to regain our focus – we admit our faults and resolve to practice better in the future. It is mi sincerest hope that these stories become favourites, not only to be enjoyed in this book, but to be shared and retold . 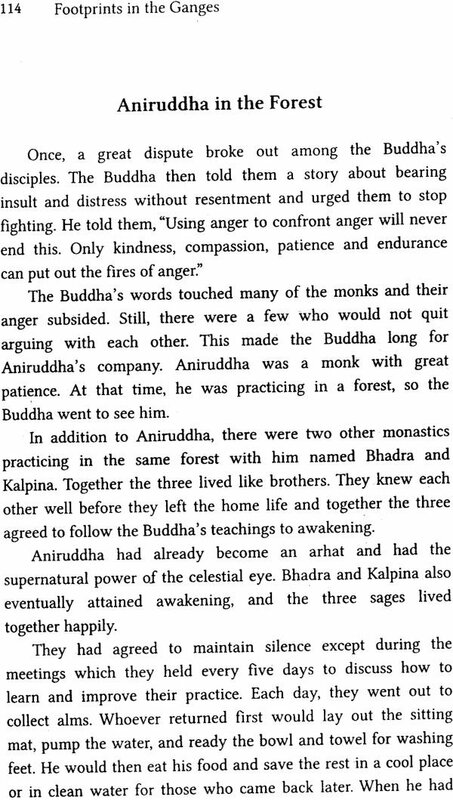 It is in sharing stories like these, of the lives that the Buddha touched and these that he liberated from suffering , that the Dharma has come to us today, and it is in sharing telling stories of our own that will allow it to go forward for years to come.